Ever Had A Dream Of Flying A Real Cessna Airplane? With our RC plane that dream can become a reality as soon as today! If you’re looking for RC planes for sale, check out this beauty. RC planes like ours are a real head turner of an aircraft. 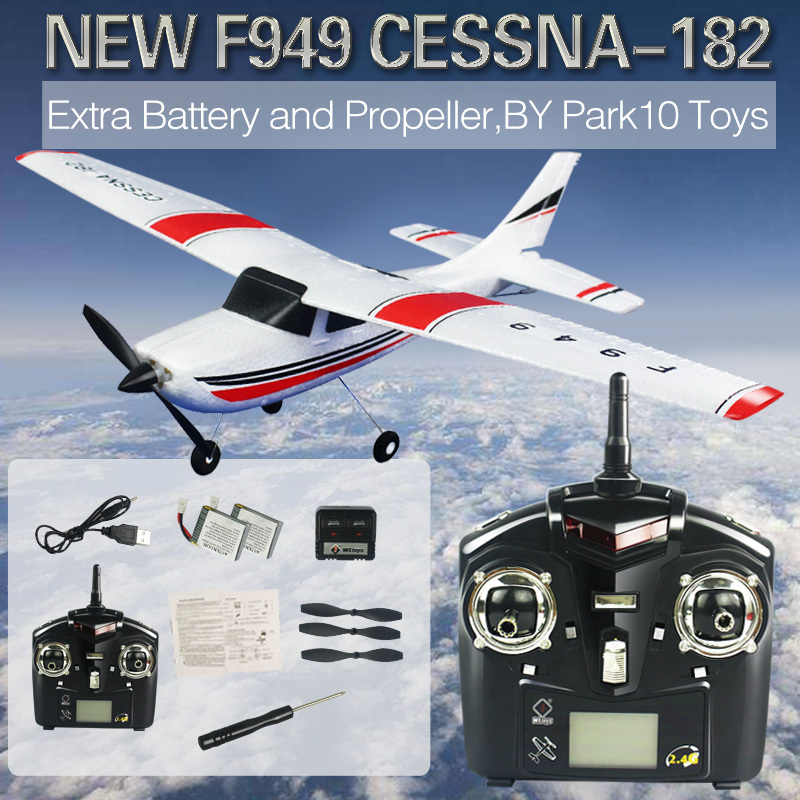 Designed according to Cessna-182 real plane, it easy to control and fly making it a great gift for anyone that’s only entering the space of radio controlled airplanes. Our remote control plane is made out of EPP composite material, making it highly flexible, and not so easy to break. All different ways of movement including 360-degree rotation, loops, etc. A steal at these prices!